Date palm is from the palm family, cultivated for the sweet fruit, dates. 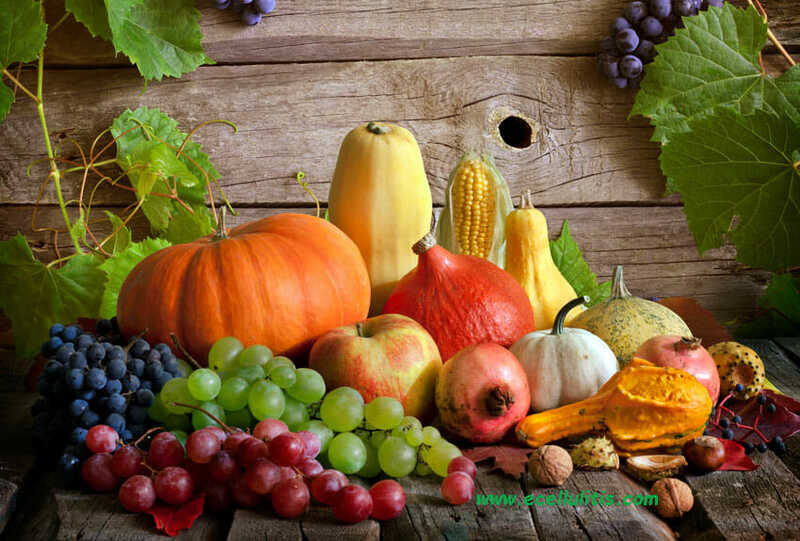 They are especially rich in vitamins B6, A, and K and many essential minerals. If you are experiencing problems with digestive system, and suffer from constipation, it is usually the sign that you need to include more fiber in your diet. Dates are laxative food and they are recommended to people who are suffering from constipation. The high levels of soluble fiber in dates promote healthy bowel movements and relieve symptoms of constipation. If you eat dates, you get 20-35 grams of dietary fiber per day. But dates have more benefits for the digestive organs, if you are eating dates on a regular basis, you will also increase the growth of good bacteria in the stomach and thus promote effective digestion. As a rich source of potassium, dates can reduce the levels of LDL cholesterol, a major contributing factor of heart diseases. A study which is published in the Journal of Agricultural and Food Chemistry found that a variety called Medjool is high in antioxidative properties in vitro. The people who consumed 100 grams of dates on a daily basis for four weeks reduced blood triglyceride levels by 8 percent. Figs are rich in calcium and phosphorus, two minerals that work together to fight off painful bone diseases. Bones and teeth contain about 85 percent of the body’s phosphorus, but phosphorus is also needed for the growth and repair of all tissues in the body, and necessary for the production of DNA and RNA. Calcium is essential for the development of strong bones, thus for prevention of osteoporosis. Eating dates regularly is a way to get the daily intake of calcium and phosphorus. Moreover, dates contain selenium, manganese, copper, and magnesium, all minerals that additionally help the development of healthy bones. The vitamins in dates are an ideal boost to nervous system functionality. First, there’s potassium, one of the most important ingredients that promote healthy nervous system, improving alertness and brain activity. Calcium has an important role in regulating nerve cells within the brain and throughout the body. It’s a mineral that helps the cells to initiate an action potential of nerve cells. Our nervous system needs specific components to function properly, in fact, the accelerator function of the sympathetic nervous system is controlled by phosphorus and eating food rich in this mineral can boost the brain functions. Apart from the rich amount of essential minerals and vitamins, dates are extremely high in natural sugars – glucose, fructose, and sucrose and thus great natural energy boosters. When you eat dates as snacks you will experience immediate burst of energy. A high mineral content and vitamins B, A and K are great for maintaining the optimum immune system. The combination of these nutrients is beneficial for treating many health conditions. Iron is important mineral for empowering the overall health in people who are suffering from anemia, or allergies. Dates contain organic sulfur that can help to reduce allergic reactions and especially seasonal allergies. In combination with honey and cardamon, dates can be beneficial for increasing sexual endurance and reduce sterility. 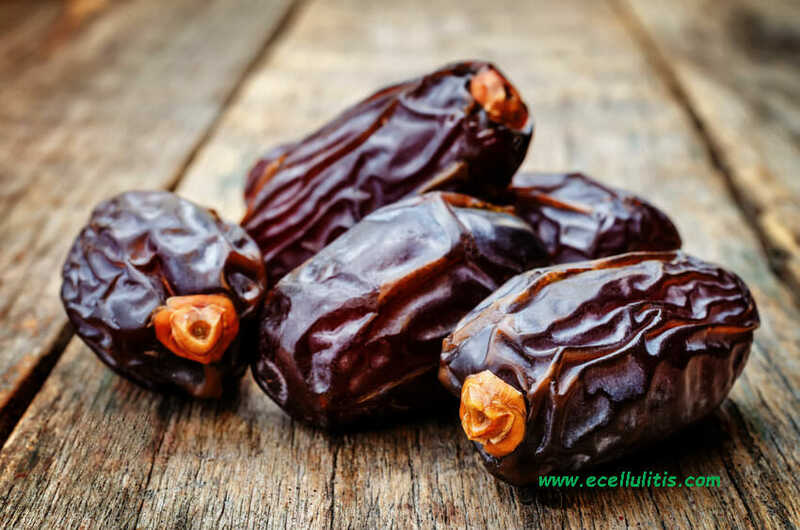 They have been used as remedy for sexual dysfunctions for centuries, but in 2006, researchers found that the high levels of estradiol and flavonoid components in dates increase sperm count. They have been studying the effects of date palms and their oil on sexual functioning. If you are thin and slim and wish to increase your weight, or if you have been experiencing weakness, dates should be in your diet. One kilogram of dates contains around 3,000 calories. Dates are extremely high in natural sugars, and contain proteins and many essential vitamins. To maintain healthy weight, eat dates in moderation. There are many varieties of dates, Medjool being the most popular ones. They are large dates from Morocco with a specific, toffee-like taste and according to many, the most delicious. Barhi dates are a yellow variety that is native to Iraq and Deglet Noor dates are varieties from Tunisia and Algeria usually used in cooking due to their mild taste and lack of sweetness, Dayri dates are lengthy and black and Halawy dates are small and sweet.